Saare jahan se achcha Hindusitan hamara……. 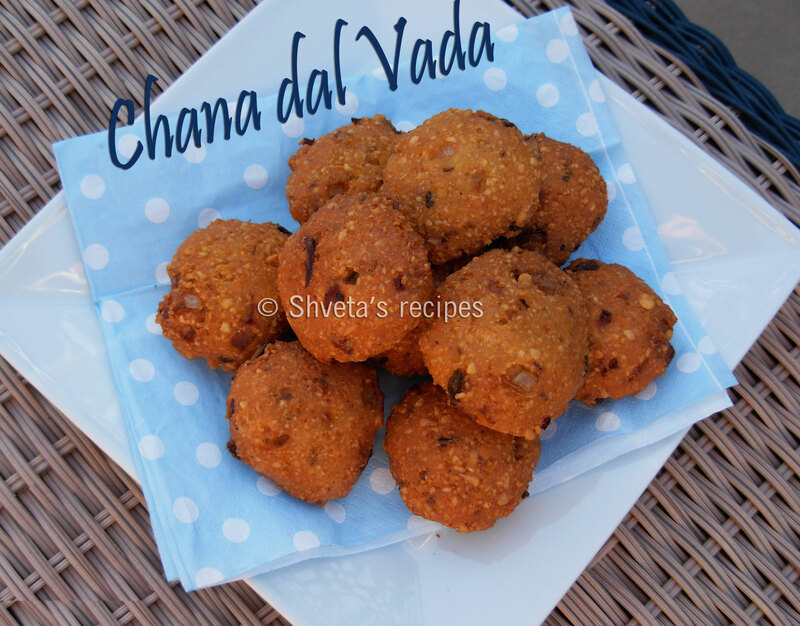 Chana dal vada is a perfect snack for rainy, soggy weather. Enjoy these crunchy fritters with the chutney of your choice and a hot cup of tea. Soak chana dal 4-5 hours in plenty of water. Drain the water. Keep 1/4 cup soaked dal aside. Grind remaining dal without adding water. In a large bowl, add the above dals, onions, ginger-garlic paste, cilantro leaves, green chilies, cumin seeds and salt. Mix well. Heat oil in a pan for frying vadas. Take 1 tbsp of the above batter in the palm of your hand, flatten them a bit and carefully fry them in medium hot oil till they turn golden brown in color. Drain vadas on the kitchen towel. 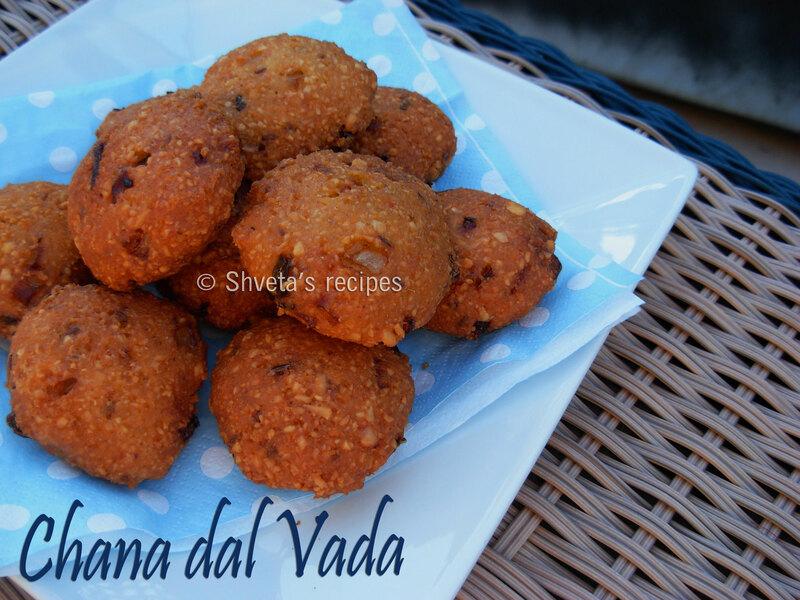 Enjoy these garma garam vadas with the chutneys of your choice.